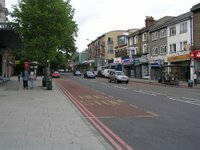 If you would like to keep abreast of activities in the SE23 postcode or would like your say on various topics relating to Forest Hill, we recommend visiting SE23.com, an on-line community forum set up in 2002. 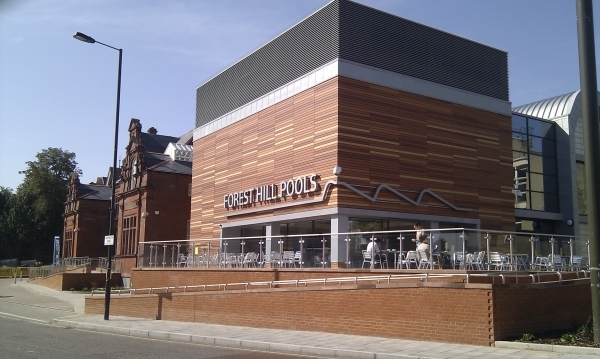 It is not officially affiliated with the Forest Hill Society but we often post on the forum to let people know about our latest business and upcoming events, in fact it was where the idea of setting up a Forest Hill Society was first discussed back in 2006. Many residents living in the SE23 postcode use the forum to ask questions about what is going on in the area, for example recent topics include planting in the town centre, house price increases, a coffee shop opening, parking issues and traffic problems, and many other issues in this newsletter; the subsequent discussions can be really interesting! You don't have to get fully involved, you can just read the various posts at www.se23.com but if you'd like to join in the discussion and post something on the forum (i.e. write a reply to a question or start a new topic), you'll need to sign up. You don't have to register under your own name, you can create a nickname so you can post anonymously. It can be fascinating to read other peoples' opinions not to mention the fact that you'll be informed on the very latest SE23 news - what could be better than that!